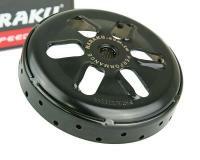 Naraku High Performance clutch bell with patented R-Vent system for more fresh air over the clutch. 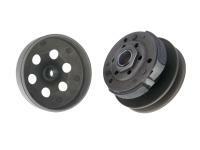 Prevents wear and loss of friction. 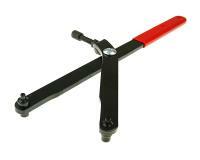 Lower operating temperature and great grip. No delay in the heavily loaded areas. Low weight means better acceleration. Great value for money in the high-end sector.